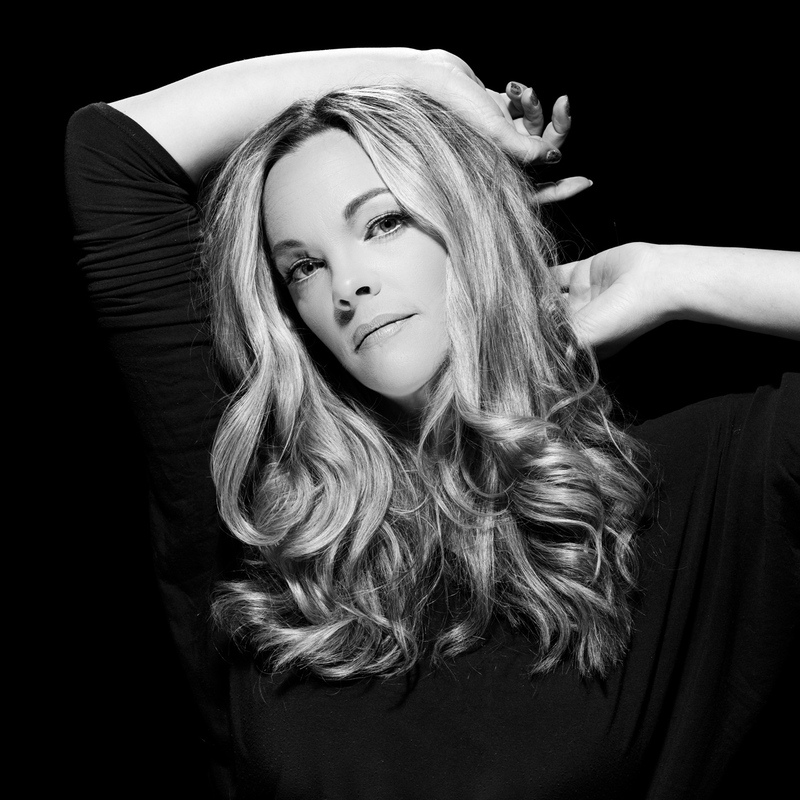 Contemporary Song-Stylist, Kari Kirkland has a straightforward and honest approach to her performances, with moments hinting to the influence of Eva Cassidy, Julie London, and Joni Mitchell. Performing traditional jazz pieces as well as sultry, sleek translations of popular, modern songs, Kari’s sound is full-bodied and lush, sincere, and emotional. As a Professional Circus Coach and Theatrical Circus Producer, Kari spent the past 8 years in Seattle, WA, but she is currently based out of Palm Springs, CA. A Canadian-born child of professional musicians, Kari grew up in recording studios, green rooms, and on tour buses. Music was always an integral part of her world. Kari began writing and performing pop, rock, and folk at a young age, but she was always drawn back to the style of contemporary jazz. 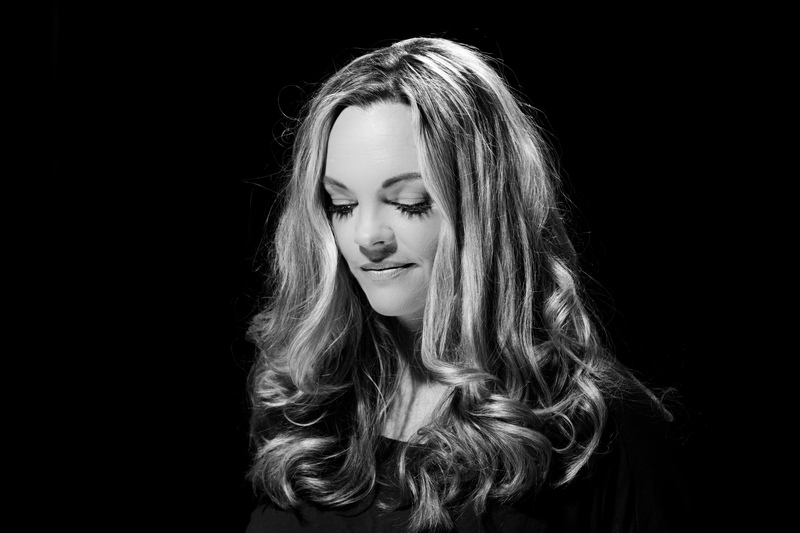 Her debut album, Wild is the Wind, features contemporary jazz arrangements of songs made popular by Sting, Tears for Fears, Maroon 5, Steely Dan, Taio Cruz, and David Bowie. Drawing on the American Songbook, the music of Frank Sinatra, Ella Fitzgerald, Judy Garland and others is also lovingly showcased. The album is beautifully crafted with renowned jazz musicians Shelly Berg, Gregg Field, Kevin Axt, and Dean Parks, with guest performances by Roy Hargrove, John DaVersa, and Brian Kilgore.